The bean is 10 weeks now, and getting bigger. It looks like a potato with a sprout. 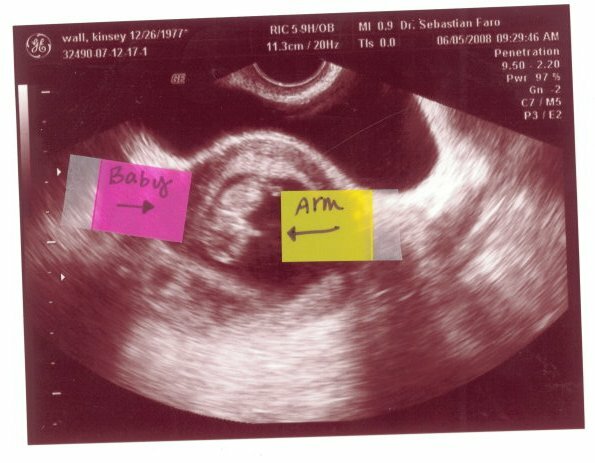 It was moving the entire time I was at the doctor, squirming and waving its one arm (that I could see, hopefully there are two), it measures about 3/4 of an inch, and the heartbeat was very strong. Today the due date was December 31st- who knows when he/she will arrive!